Harry Redknapp has given Arsenal no hopes of progressing from this season's UEFA Champions League round of 16. The Gunners will visit Germany where they will lock horns with the Bundesliga giants in the first leg of the encounter on Wednesday. 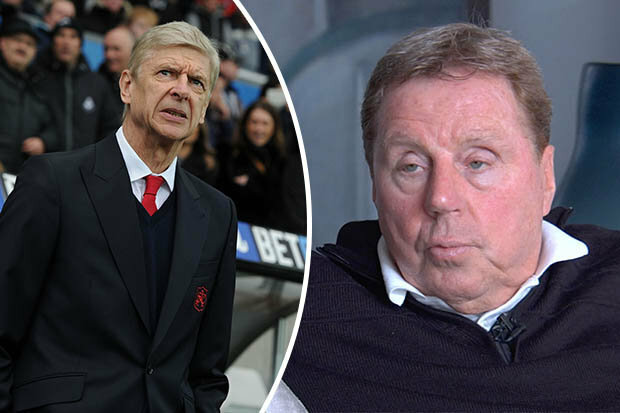 Ahead of the crucial encounter, the former Tottenham boss stated that he sees Arsenal crumbling once again. “Arsenal don’t fill me with great confidence,” he told Betsafe. “I know they’ve been over there and done well before. “I don’t think Arsenal are good enough [defensively]," he added. “Bayern will have too much for them, the atmosphere is going to be electric.